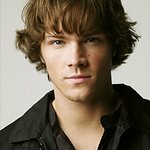 Jared Padalecki is best known for playing Sam Winchester in the CW TV show Supernatural. 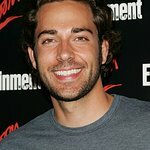 He fronts a charity drive for A Dog's Life Rescue. 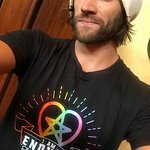 Sells merchandise via the ‘Always Keep Fighting’ campaign benefiting a number of charitable organizations hand-picked by Jared and Jensen. Google trends for "Jared Padalecki"
We don't have any videos related to Jared Padalecki.